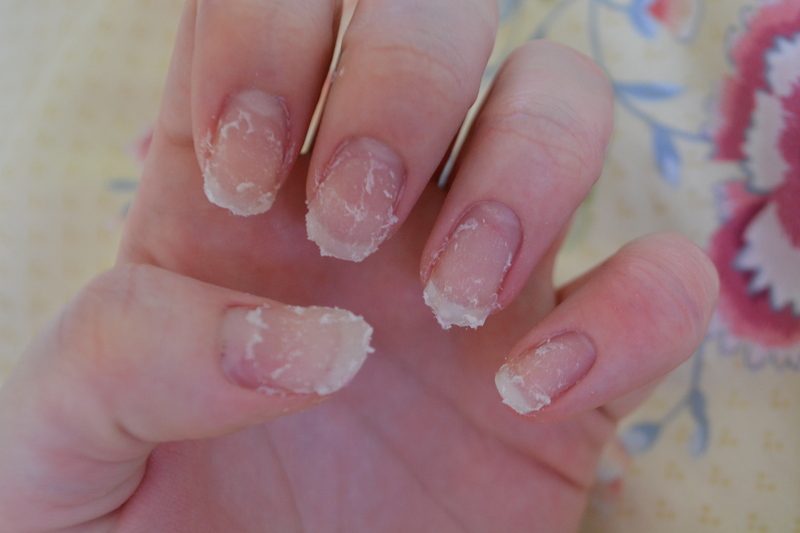 How to: remove acrylics at home! 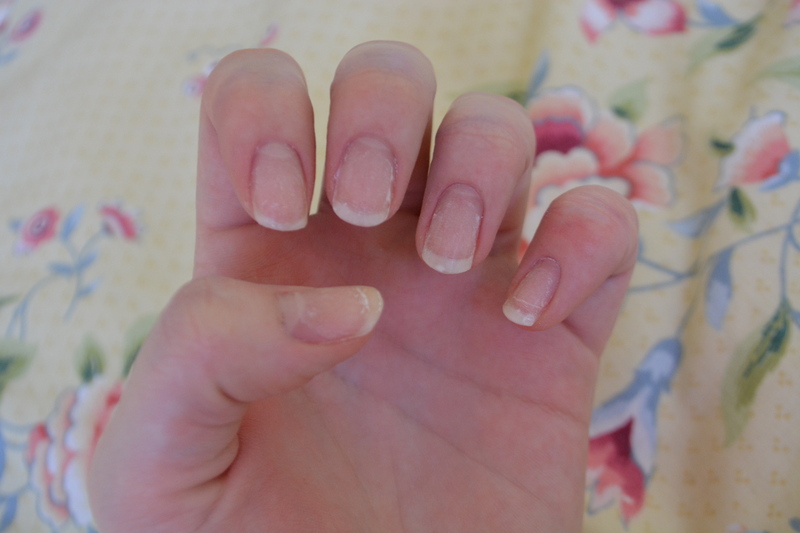 So you got your acrylics and you were in love with them, that was until you realised that you can hardly function and they are now an inch away from your cuticle. And if you’re anything like me, you want them off right this second. Here’s a little before picture because that’s what you’e supposed to include, right? 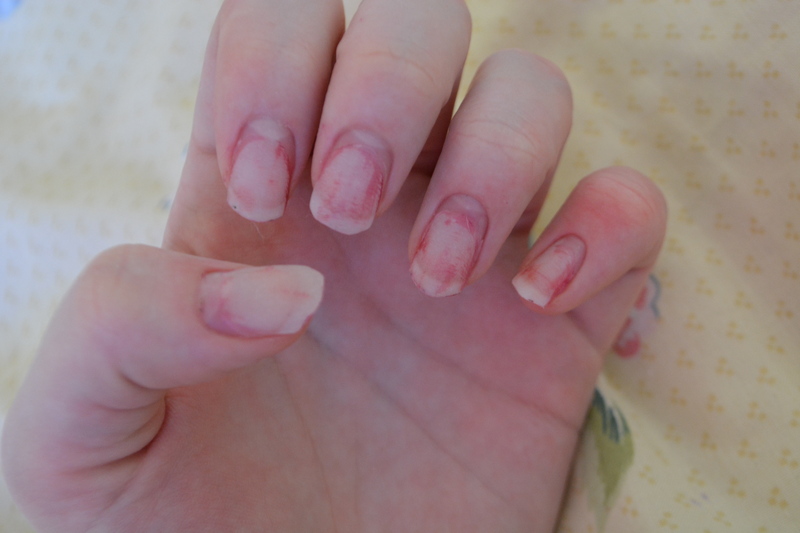 First things first, chop off all the excess acrylic because there’s no point in being careful, just get rid. 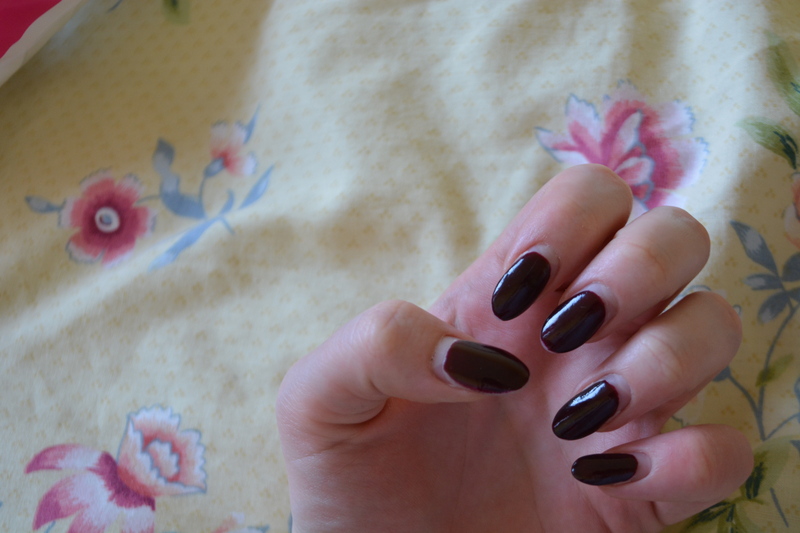 The next thing I like to do, especially with darker colours, is remove as much of the nail varnish as I can. This stops the acetone from turning into the colour of your nail varnish and having to change it. Then use a nail file to buff over the top of it and start to remove the top layer. I like to do this with a bin balanced in between my knees so there isn’t powdered acrylic everywhere, you’ll also want to wash your hands after this. I then just repeated the same step. 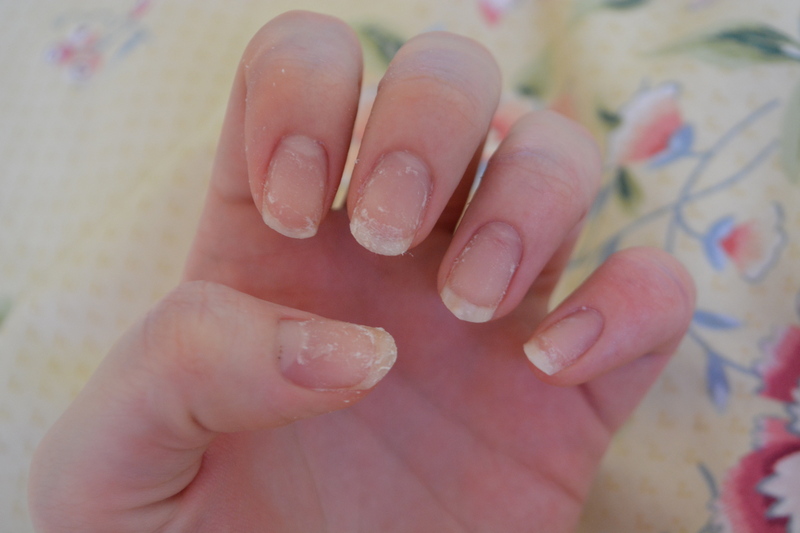 Then just place your fingers into either pure acetone or a concentrated acetone solution for ten minutes. I like to have a long youtube video playing so that I’m not just sat around like “IS IT DONE YET?!”. Then use a cuticle pusher upper thing to scrape off all the gloopy bits of acrylic and we’re done! Okay so that’s it for today, no I’m just kidding, do the same again for 5 minutes. You might need to repeat it one more time but it just depends. 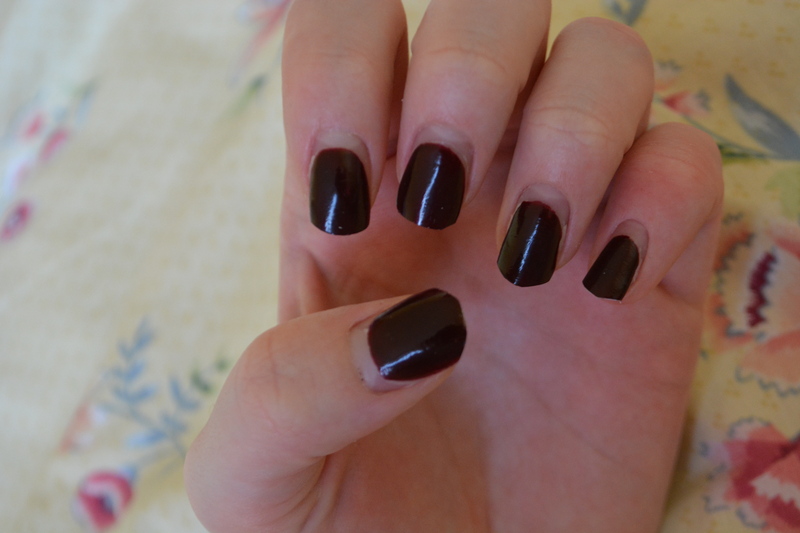 Then you get to the stage where there is still acrylic on your nails but it just won’t budge. 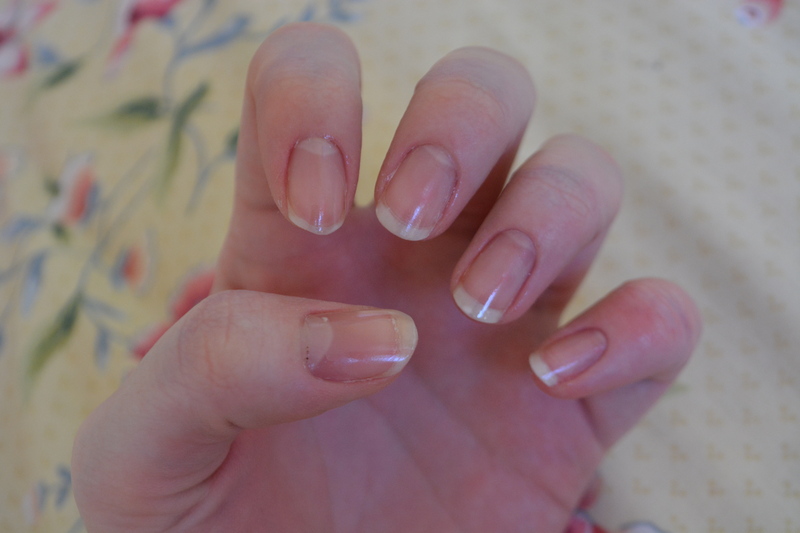 If you wanna dip them back in the acetone then you can but I just don’t have the patience. 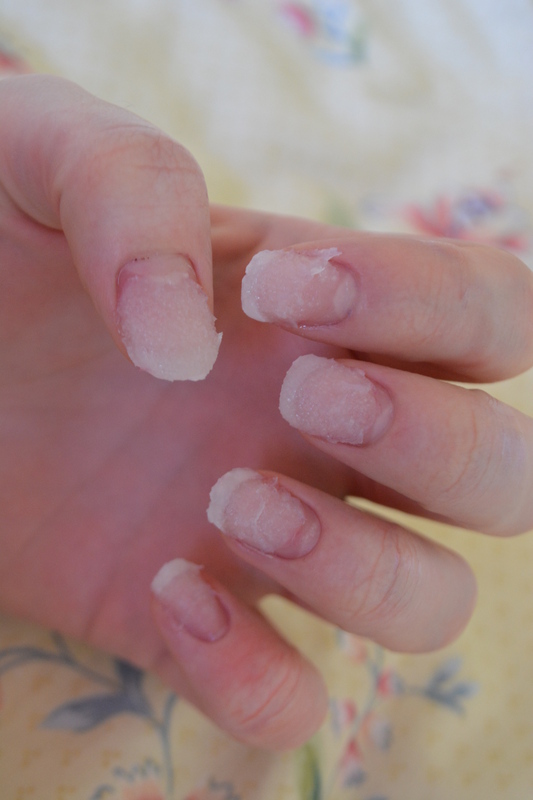 You then just want to use a nail file to get rid of some of the chunky, stubborn bits of acrylic and then use any old buffer block to make sure that your nails are super smooth. 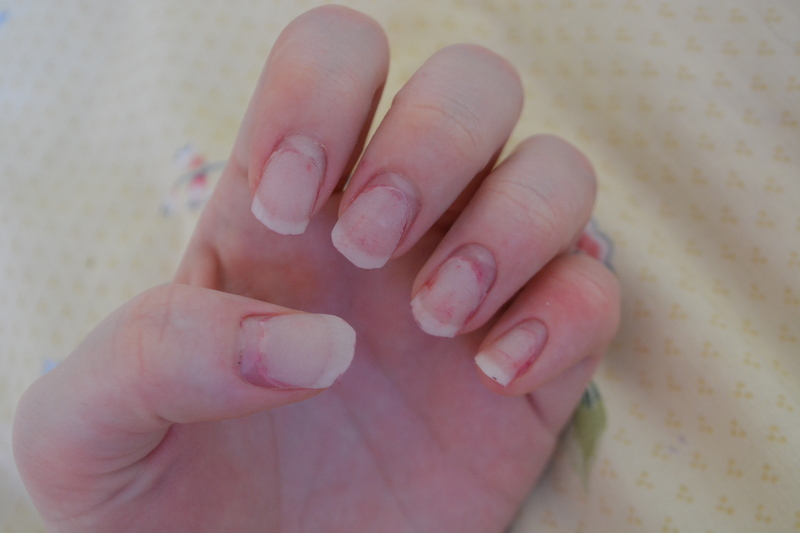 I can never get every last bit of acrylic off but it doesn’t bother me too much as long as my nails are smooth so that you can’t tell as they’ll probably have grown out within a month or two. Finally just put on some clear nail varnish and you’re good to go, however I would always suggest putting nail varnish on! 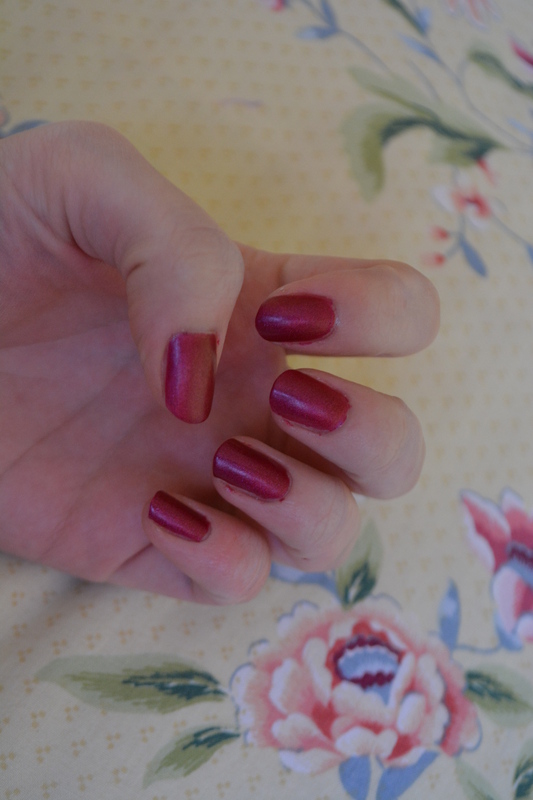 I just threw on Barry M’s “Poppy” silk nail varnish, literally threw it on. 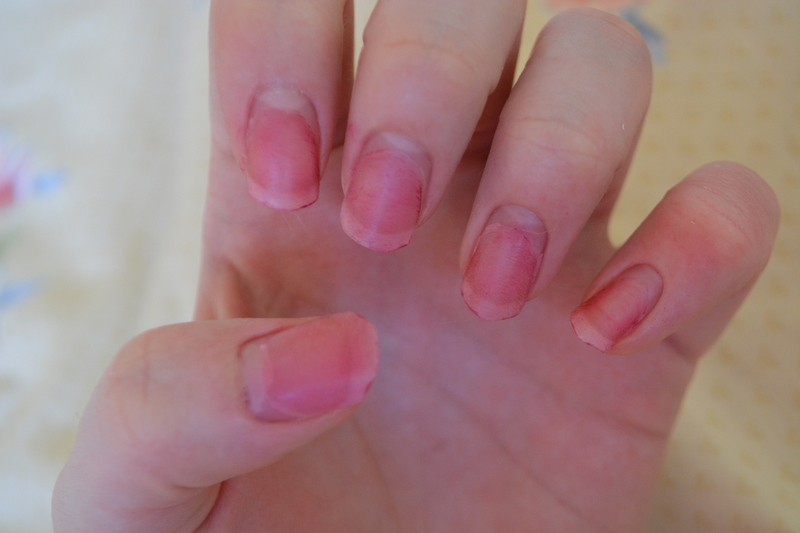 I always get a shower on the days I paint my nails to clean them up because I’m a cheat- yay! I can’t wait to go Christmas shopping and look hella cute. 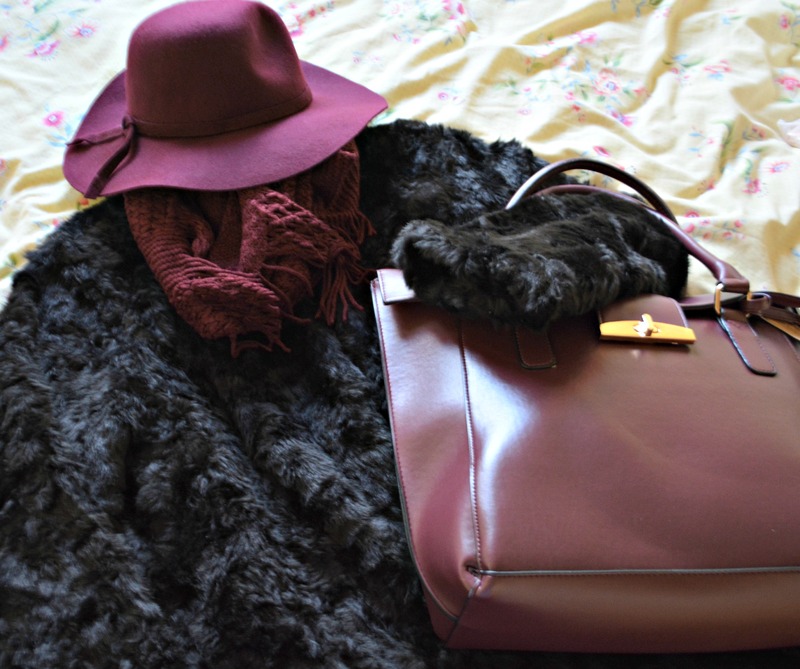 FYI all of this was from Matalan so if you want any of it nip in now- the coat was on offer for £35!! I couldn’t believe it! I think they have this particular one in cream as well and some other very similar ones in pastel colours, so adorable. Anyhoo, I’m super sick right now so I’m gonna go and sleep for a bit before tea, goodbye for now little buns! → ‘Cheryl- I don’t care’ inspired make up look! Thank you! Your blog is so cute!